Heated Seats, NAV, Sunroof, Back-Up Camera, Rear Air, APPLE CARPLAY COMPATIBILITY , WHEELS: 19 X 8 FR & 19 X 8.5 RR (. 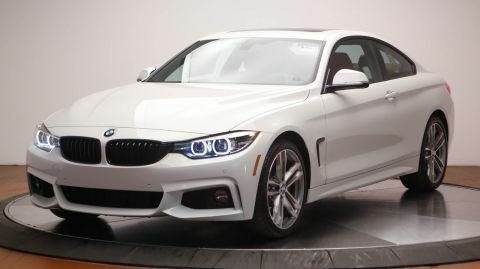 ACTIVE BLIND SPOT DETECTION, Power Liftgate, Turbo, PREMIUM PACKAGE. 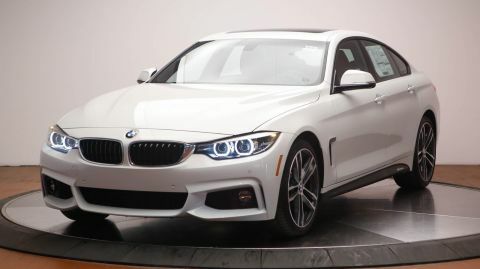 Sunroof, Rear Air, Back-Up Camera, Turbocharged BMW 440i with Mineral White Metallic exterior and Cognac Lthr w/Dark Brown hglgt interior features a Straight 6 Cylinder Engine with 320 HP at 5500 RPM*. 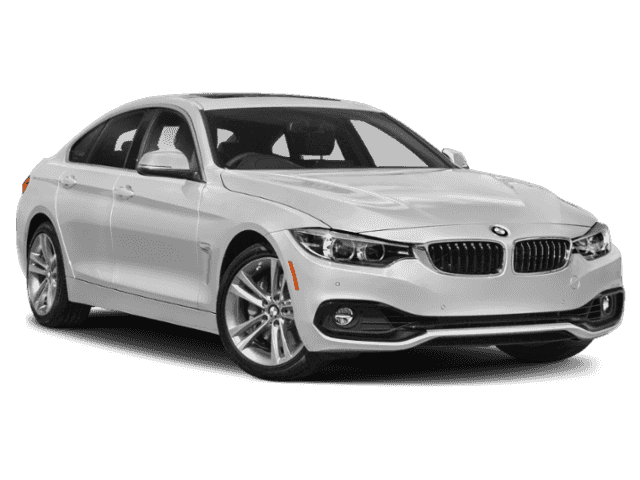 PREMIUM PACKAGE Heated Front Seats, Remote Services, Advanced Real-Time Traffic Information, Navigation System, Instrument Cluster w/Extended Contents, WHEELS: 19 X 8 FR & 19 X 8.5 RR (STYLE 407) Bi-color orbit grey star-spoke, Increased Top Speed Limiter, Tires: 225/40R19 Fr & 255/35R19 Rr Mixed Perf, ACTIVE BLIND SPOT DETECTION, APPLE CARPLAY COMPATIBILITY. 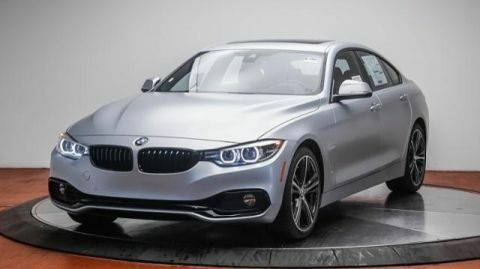 The 2018 4 Series takes the agility, acceleration and balance of the 3 Series and strengthens it with a wider stance and lower center of gravity. -KBB.com.